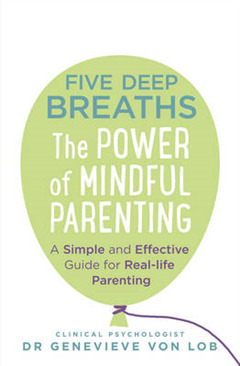 'Five Deep Breaths is a lifeline for parents' - Georgia Coleridge 'A wonderful book' - Gillian Anderson A simple, supportive, down-to-earth guide for real-life parenting. Every parent is doing the best they can, but there are times when it feels like nothing you do is ever good enough. 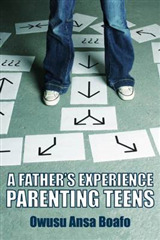 Everyone seems to have an opinion and there's no shortage of advice on how to be a better parent. Raising happy, confident, and resilient children is the most important job in the world - but in our fast-paced, twenty-first-century society, the challenges can feel overwhelming and exhausting: * Do you feel like you're constantly being judged for the decisions you make? * Are you forever fretting about whether you're doing enough to help your child through their problems? 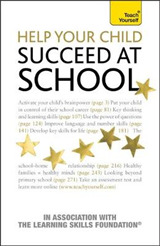 * Are you struggling to navigate your child's school pressures or the pitfalls of social media? * Has your home become a combat zone? If you recognise any of these stress points, give yourself a break: this book really can help you. In Five Deep Breaths, clinical psychologist Dr Genevieve von Lob draws on her extensive experience with hundreds of families from all walks of life to provide simple, practical support for parents. 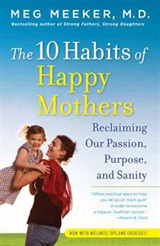 Based on mindfulness, psychology and neuroscience, this reassuring guide will show you how to be kinder to yourself and trust your own judgement when dealing with dilemmas every parent faces. 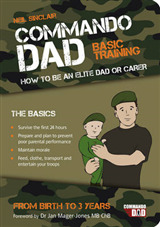 Examples based on real mums and dads show how to defuse tension, drama and anxiety in the home. Stressed-out parents will discover a sense of confidence, calm and balance - both for themselves and their children.